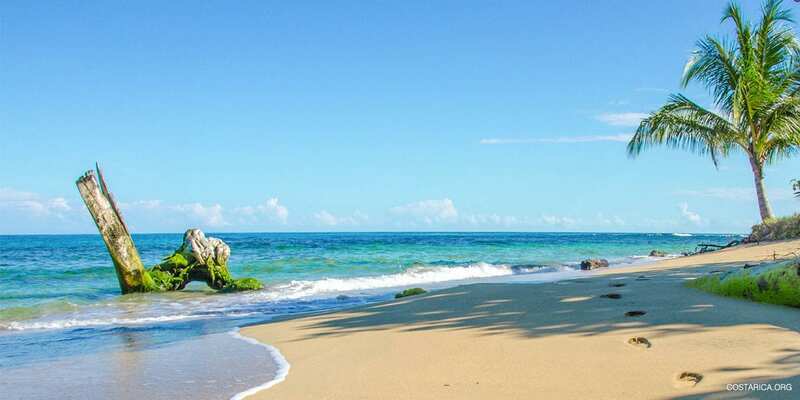 Enjoy a yoga retreat on the beautiful Caribbean coast! 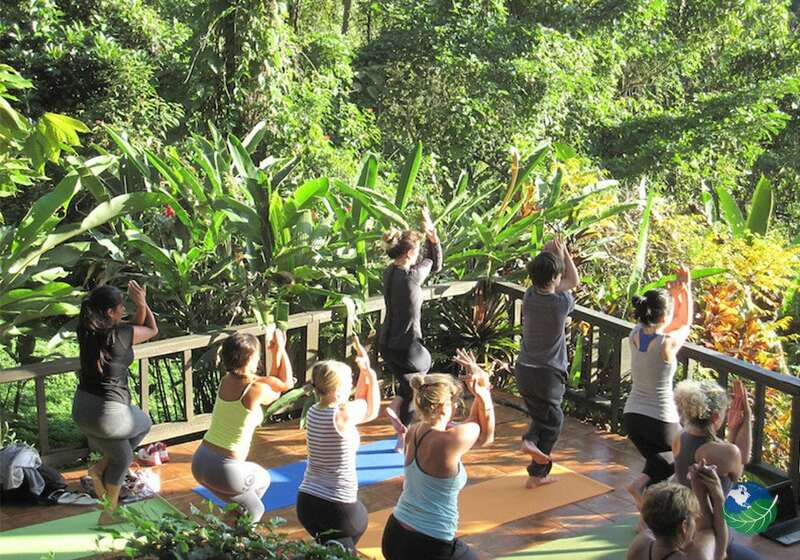 Practicing yoga in Costa Rica has become increasingly popular over the past few years. You can find yoga retreats and yoga vacations packages all over the country. 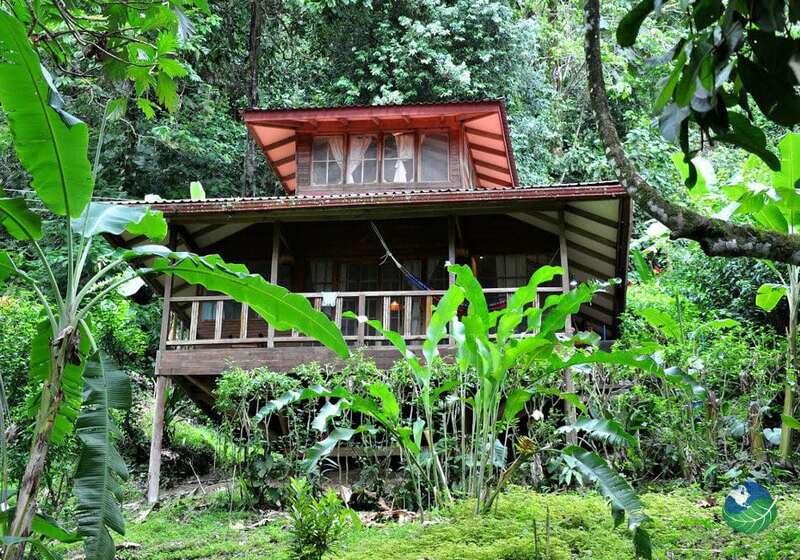 Enjoy a yoga studio in the middle of a national park, surrounded by howler monkeys, sloths and iguanas. Do a guided meditation on an open-air yoga deck beneath an active volcano. Find daily yoga classes with gorgeous ocean views on the Caribbean coast! 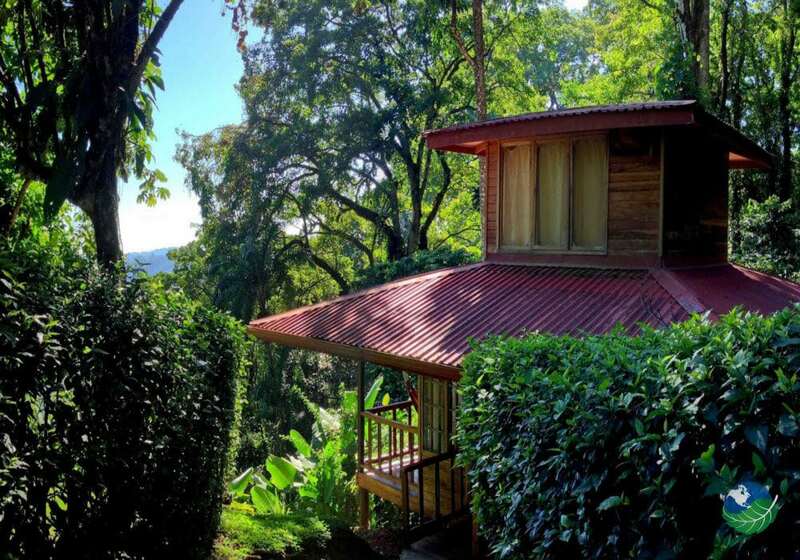 If you’re looking for a yoga vacation package in Costa Rica, My Costa Rica has what you need! Keep reading to learn about Yoga in the Caribbean! 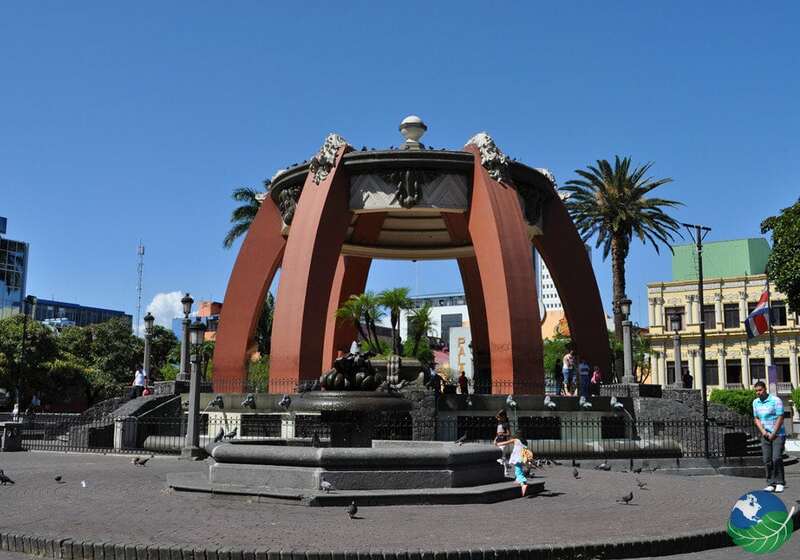 Fly into Costa Rica’s capital of San José where you’ll be met by a My Costa Rica representative and taken to the Bougainvillea, a delightful boutique hotel surrounded by lush gardens, tennis courts, swimming pool and a spa to start your yoga trip. On day two My Costa Rica will transfer you to the Caribbean coast via the Braulio Carrillo National Park. Once you arrive along the coast you will check into the Samasati Yoga Retreat. At the Samasati you’ll find daily Vinyasa, Hatha and Iyengar yoga classes, world class yoga instructors, yoga workshops and teacher trainings. Classes are offered in the morning and evening. You can take a dip in a large open air Jacuzzi and relax as you await your first sunset yoga class in Costa Rica. On day three get ready to get your adrenaline pumping on an exciting canopy tour. You’ll fly through the tropical rainforest, getting a unique and beautiful view of the tree-tops. Your local guide will talk about the flora and fauna that you see during your adventure and how the indigenous people used these plants over the centuries for the healing and curative properties. On day four, relax as you explore Cahuita National Park on horseback. You’ll get the chance to spot monkeys, sloths, raccoons, iguanas and more as your guide points out local plant and animal life. Day five is all about relaxation and meditation. Schedule an hour-long massage, take a short walk through the lush vegetation, practice yoga during the sunset and just relax at your beautiful yoga resort. On day six you’ll go on a hike through the tropical rainforest and discover a magical waterfall. This 40-minute hike takes you through some pristine wilderness and crystal clear flowing rivers. Relaxing underneath an amazing Costa Rica waterfall is an experience you’ll never forget! Days 7 & 8 are free days. You can take a daily shuttle to nearby beaches, read a book by the ocean, plan excursions to nearby national parks, hang in your hammock, sunbath next to the jacuzzi, try some traditional food and do some souvenir shopping. Enjoy an early morning yoga class with a world-class yoga instructor and take in the scenery of the beautiful coastline before hopping aboard your shuttle transfer back to San José for your last night in Costa Rica. Check into the Hotel Bougainvillea. After a week of relaxation, yoga classes overlooking the ocean and explore the tropical rainforest, a private transfer will take you to the international airport with plenty of time to board your flight home. We can’t wait to see you again!